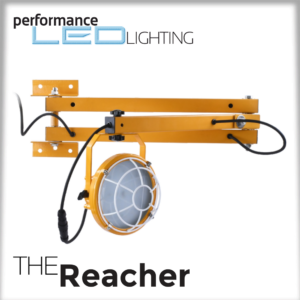 The Cylinder utilizes the simplest of design to achieve what is the industry standard in LED agricultural lighting. • IK10 Impact rating for harsh areas and pressure washing. • Adapts to rapid environmental temperature changes. • Made from anti-corrosive components and connectors. • Stainless Steel End Caps and Hardware Kits. • Easy installation, maintenance, replacement and cleaning.